There is something about getting on a plane in snow and getting off the plane just minutes away from many tropical beaches! Southwest Florida International Airport (RSW) in Fort Myers, Florida offers 44 nonstop flights which will give you just that. 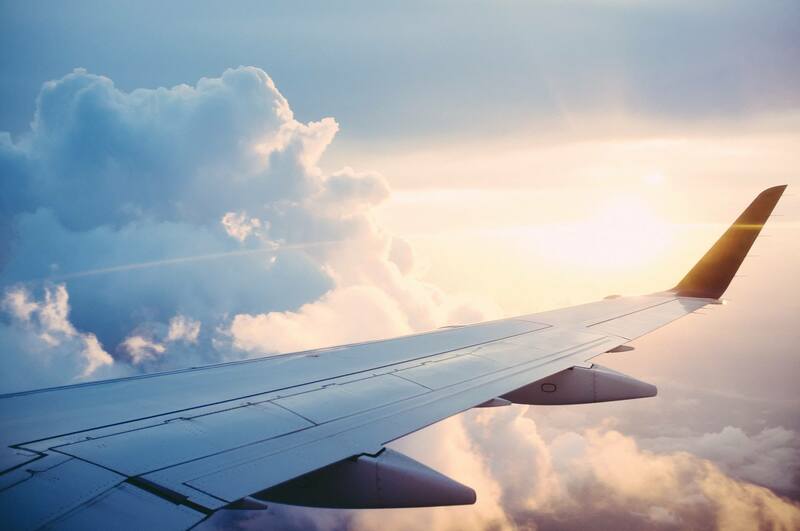 Check out discount airlines like Spirit, Frontier and Allegiant Air for inexpensive direct flights from your area to Southwest Florida. This makes for easy access to your home away from home in the winter time. Book your flight today and enjoy your winter in Paradise! 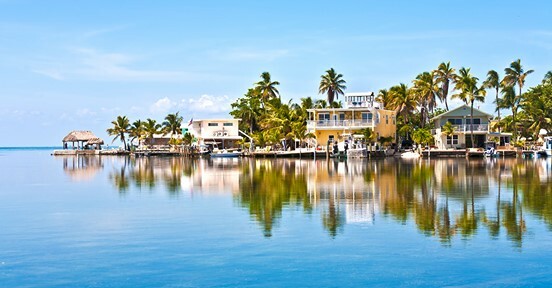 Tip: When your not using your vacation home in Southwest Florida, consider turning it into an income producing property.